Hell hath no fury like a woman scorned. Follow magical Medea as she enacts her revenge on her husband who has left her for another woman. Nurse: a servant of Medea. Tutor: a servant assigned to Jason’s children. Chorus: a group of Corinthian women. Messenger: a servant of Jason’s. Children: Medea’s and Jason’s two young sons. Attendants on Creon and Jason. which smash boats sailing through the Hellespont. her heart passionately in love with Jason. Pelias’ daughters, to kill their father. in exile by those whose land she’d moved to. She gave all sorts of help to Jason. when woman and her husband stand as one. But that marriage changed. Now they’re enemies. how Jason is repaying her favours. how her husband has dishonoured her. to come here with the man who now discards her. of not being cut off from one’s own homeland. she may be up to some new mischief. Her mind thinks in extremes. I know her well. She’ll not put up with being treated badly. and kill the king and bridegroom Jason. Then she’ll face an even worse disaster. to think she’s beaten and he’s triumphed. Here come her children. They’ve finished playing. They’ve no notion of their mother’s troubles. Young minds don’t like to dwell on pain. is willing to stay inside without you? about the wrongs inflicted on my mistress. Unhappy lady! Has she stopped weeping yet? Stopped crying? I envy your ignorance. she’s not even half way through it. she knows nothing of her latest troubles. What’s that, old man? Don’t spare me the news. Nothing. I’m sorry I said anything. Come on, don’t hide it from a fellow slave. I can keep quiet if I have to. if the story’s true or not. I hope it’s not. pushed aside by new relationships. Jason is no friend of people in this house. to let your mistress know about these things. So keep quiet. Don’t mention anything. your father is to you? My curse on him! to his own family. Of that he’s guilty. all men love themselves more than their neighbours. with his new wife, has no love for his children. Come on, children, get inside the house. near their mother when she’s in this state. as if she means to injure them somehow. not before she turns it loose on someone. I hope it falls on enemies, not on friends! 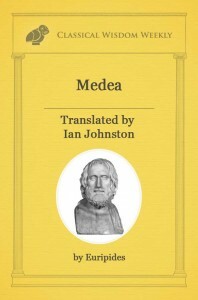 MEDEA [crying from inside the house] I can’t stand this pain, this misery. What do I do? I wish I could die! My dear children, you hear your mother’s cry. Her heart’s upset. Her anger’s growing, too. So quickly now, run off inside the house. Stay out of sight. Don’t try to go and see her. She’s fierce, headstrong by nature. Take care. So go now—inside as quickly as you can. rising inside her is only just the start. now her heart’s been bitten by these injuries? 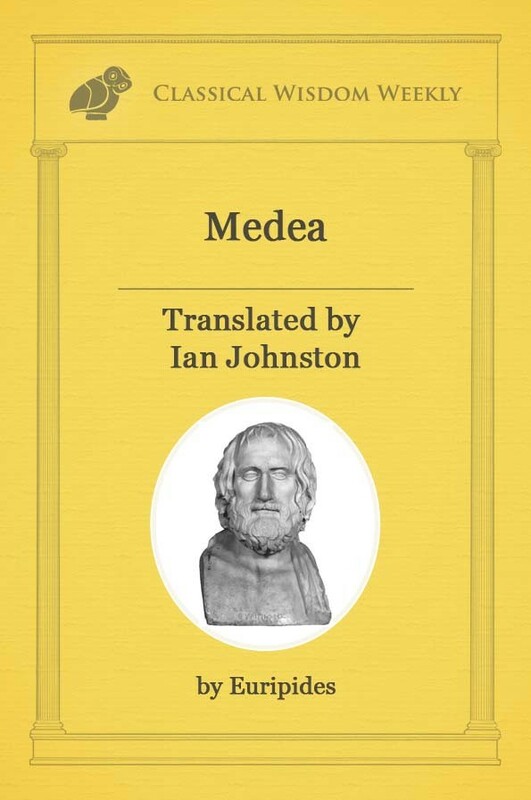 MEDEA [from inside the house] The pain of this suffering—this intense pain. may it all perish, crash down in ruins. Oh the sorrow of it all. Poor woman! their father’s done? Why do you hate them so? I’m terrified the children will be hurt. they often order men, but seldom listen. And when their tempers change it’s hard to bear. just to grow old with some security. a far better choice for mortal men. Going for too much brings no benefits. the more wealth it has, the more it is destroyed. of that sad lady here from Colchis. Has she not calmed down yet? Old nurse, tell me. in this house’s suffering. We’ve been friends. This house is finished—already done for. in the words of any of her friends. MEDEA [still from inside the house] Oh why can’t a bolt of lightning strike me? What point is there in living any more? let me escape this life of suffering! which human beings all shun? and brings and end to everything. You should not pray for it. why get angry over that? 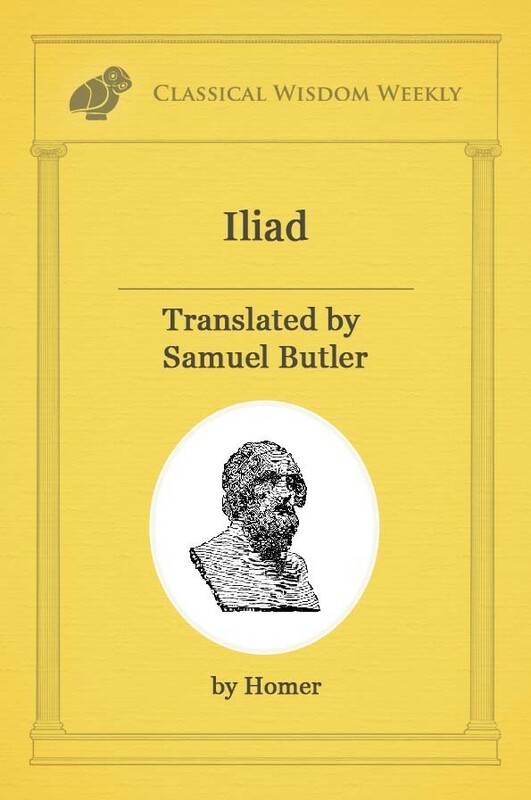 Zeus will plead for you in this. with too much wailing for your husband. my husband, with strong promises to me? when I’ve done nothing to provoke them! in my disgrace when I killed my brother. who guards, they say, the promises men swear. before this rage of hers comes to an end. and listen to what we have to tell her. to show good will to a lady whom I like. Go now—bring her here outside the house. Tell her she’ll be among some friends of hers. that power in her grief will make her act. or lioness with cubs—that’s how she looks. 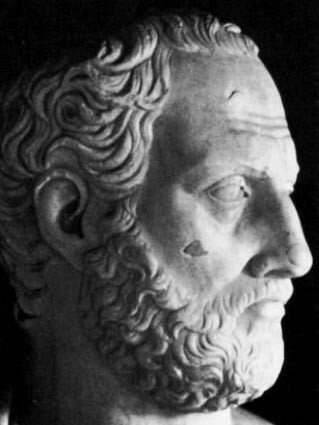 to call them fools without much wisdom. why should people sing? It’s a waste of time. they’ve enjoyed the pleasure of the meal. the husband who’s betrayed her. the strait which guards the Pontic Sea.